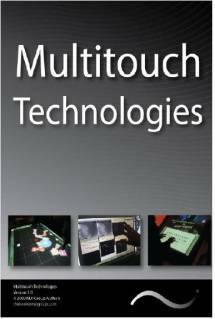 NUI Group announces Multitouch Technologies book release! What Really Separates World-Class Performers from Everybody Else? 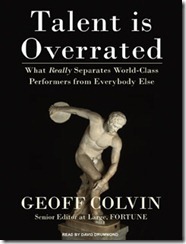 That’s what Geoff Colvin in Talent is Overrated aims to answer through research studies of the most successful people through history. I covered a small fraction of the book in You’re not talented and why it doesn’t matter. 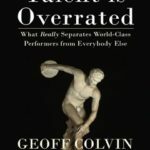 The conclusion is exceptional performance is acquired through years of deliberate practice, timing and being surrounded by the right people – not talent. 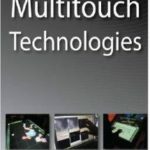 The long awaited Multitouch Technologies book authored by members of NUI Group (http://www.nuigroup.com) has officially found it’s first release! As one of the co-authors of the book, I am proud to see a final initial version come to fruition. 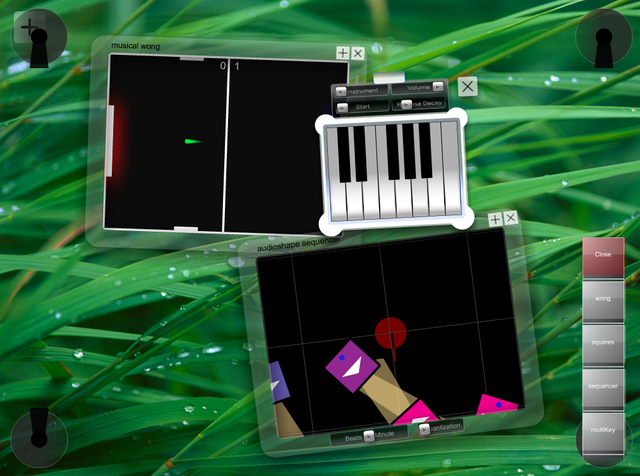 The book, which consolidates articles from the NUI Group Wiki, includes sections on how to build Multi-touch devices, multitouch software resources, a glossary of terms and more. 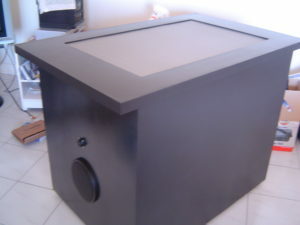 I believe, as the book develops further, this will be the best resource for multitouch information on both the web and in print.